What I am about to share will probably make you feel a little uncomfortable, and it’ll definitely make your path to getting your first paying coaching client longer. But, I guarantee that it’ll make getting a BUNCH of happy, paying clients much much faster. 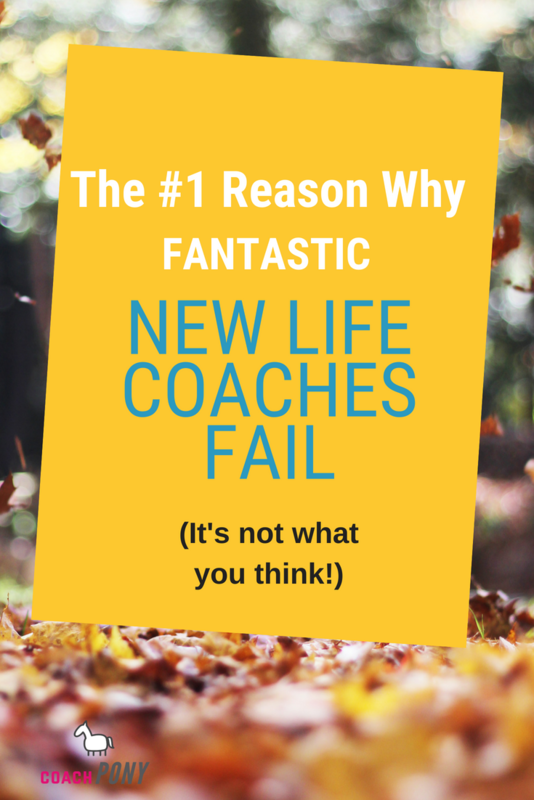 Let’s talk about why coaches fail. Reading the above statements is kind of like an achy pit in your stomach. But not the fun “I just got on a roller coaster and I’m having a great day!” kind of way. More like the “Oh my gosh, I’m in a fetal position on my couch face-first in a depression-related ice-cream-binge” kind of way. You have so many awesome dreams and goals around coaching, and you are SO EXCITED. What if it doesn’t happen or you can’t make it work? You probably know at least one person who has proclaimed themselves a life coach and then gotten crickets in response. Coaches quit every single day. It’s enough to make you think that almost no one can do this full time. But you’d be wrong. Let’s look at the data! Yay FACTS. 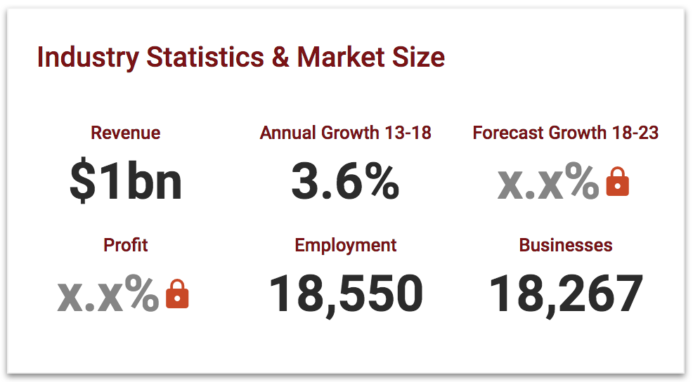 3.6% annual growth per year, of a billion dollar market? That’s a LOT of dollars. And it’s still growing! That means that there is plenty of room for more coaches. But what about paying the rent? 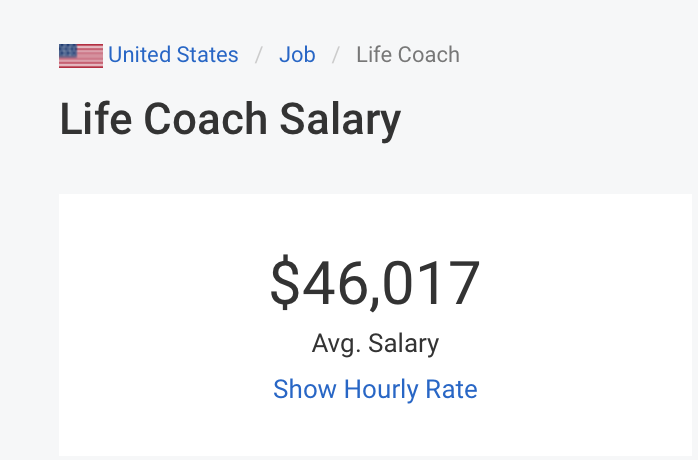 Can you really make enough money to live on as a full-time coach? Here’s another helpful piece of data about how much life coaches earn, collected from Payscale. Okay, $46,017. That’s not bad. But let’s get even more factual, because FACTS ARE FUN! I’ve also polled real coaches in different arenas for real income numbers, because I believe in checking my data. I used my community of 10,000 coaches from all over the world, and here’s what I’ve gathered. Executive Coach earnings: $12,000 to $25,000 per client. Life Coach earnings: $100 – $400 per hour, usually translating to $1000 – $4000 per client. (When I quit private coaching as a life coach specializing in helping people find their passion, I was making $6500 per private client serving clients in the US, UK, Canada and the EU. I share this as an aside to let you know that I’m trying to be as conservative as possible, because I am a big believer in the #truth :)). If an executive coach makes between $12,000 and $25,000 a client, then let’s be conservative and say you can take home $15,000 per client. Put in real person words, if you get 8 clients per year, you are making $120,000 as an executive coach. That’s less than ONE client per month. Note: I like to think about things in terms of months because a business is based on recurring revenue – months, quarters, years. To have a real business you need to have a steady revenue that you can predict. 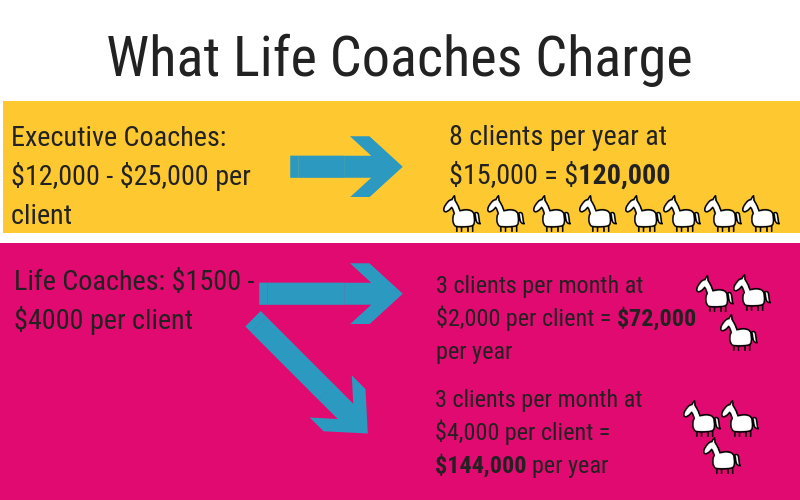 For life coaches let’s be conservative again, and say that you are making $1500 per private client. If you get three clients a month, you are making $4500 per month, $54,000 per year, conservatively. That tracks with Payscale, for the most part. Yay data! The median income in the US is actually $57,000 per year, according to good folks at the US Census Bureau. So if you are making $54,000 per year, you are doing okay! And keep in mind, that’s conservative. 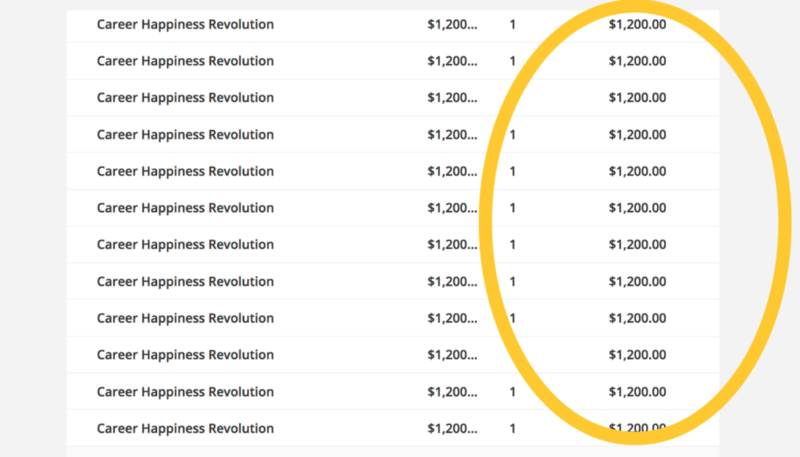 What if you were getting three, $4,000 clients per month? Now you are making $144,000 per year. 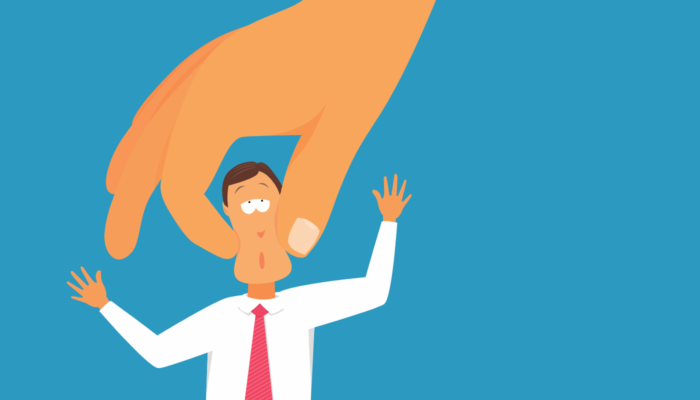 Given that life coaching is a more streamlined sales process (you don’t have to convince tons of people in HR and contract through a big company), and cheaper for individuals to purchase, it’s a bit easier to acquire clients. And we haven’t even gotten to group coaching or DIY online programs, which can have huge revenue potential. So, take a deep, restorative breath. We know you can make a living doing this (yay!). And we know there is room for YOU as a coach. 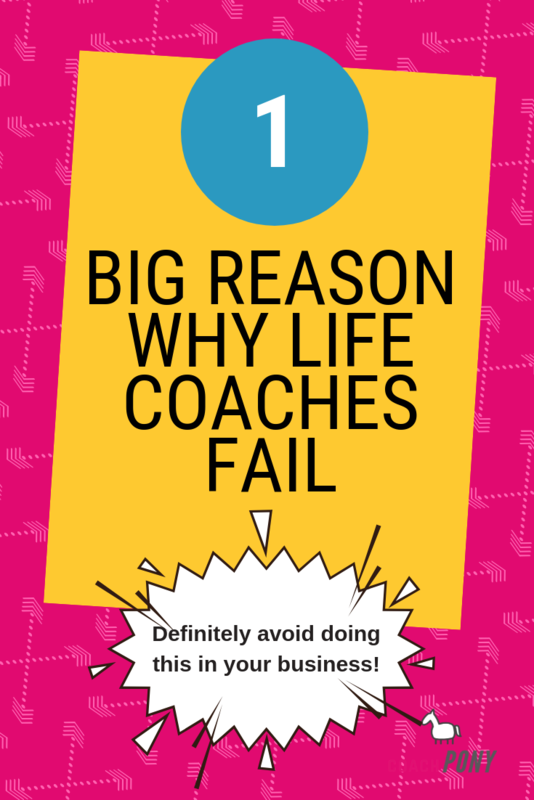 So, seriously, why are most coaches failing? These statistics hold true across industries. In fact, more recently Gallup tells us that a minimum of 50% of new businesses fail in the first few years, but in some cases, that number can be as high as 80%. I myself graduated in a class of 30+ life coaches about 7 years ago. I know of only two who are still making a good chunk of income as a coach. Well….back to doing what they were doing before. Very few were able to make it full time, and most quit coaching years ago. They did the obvious thing. They focused on getting paying clients right away. I KNOW! You are nodding your head sagely. But if that’s what they should have been doing, why aren’t they more successful?